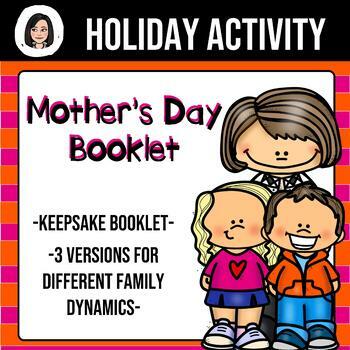 Make Mother's Day special! 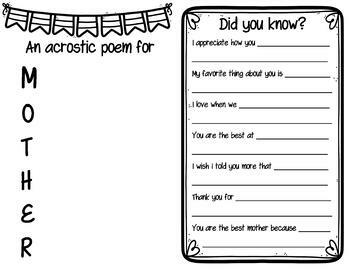 This booklet allows students to honor his/her mother by sharing memories, poetry, pictures, and more! 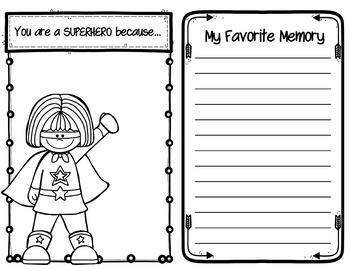 There are several versions to meet the needs of all students by providing one dedicated to mothers, grandmothers, or special women in your students' lives. 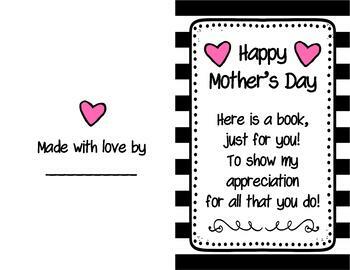 Make it a Mother's Day to remember!